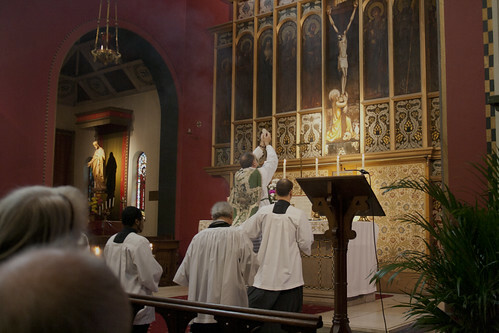 On Sunday many of those who have been, or intend to go, on the Chartres Pilgrimage joined Fr Matin Edwards' Mass in St Mary Magdalen's, Wandsworth. It was a Sung Mass with a Mozart ordinary sung by his excellent choir. 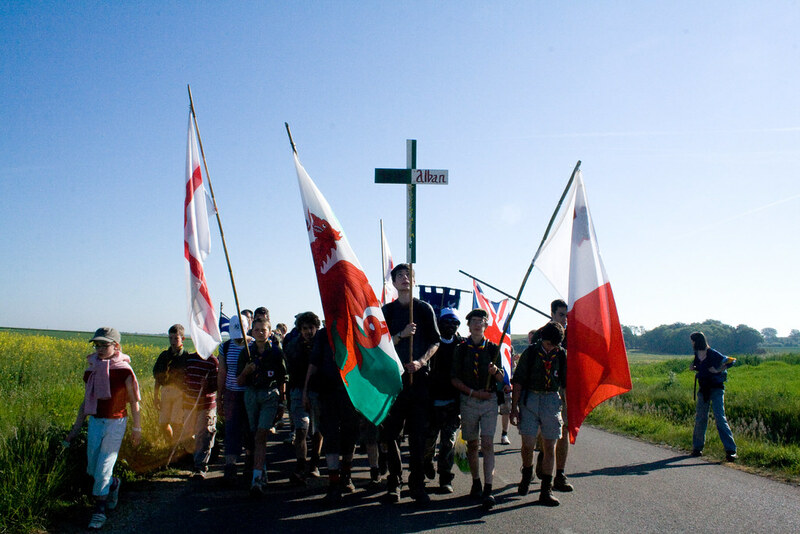 Anyone interested in the Chartres Pilgrimage can now visit the Chartres UK blog to find out more. The dates are 11th-13th June, with the British group travelling to and from France on the 10th and 14th. This is an unforgettable experience; having done it once I recommend it to everyone. It's true that it helps to be reasonably fit, but all sorts of people do it, of all ages, so you don't need to worry too much! I've done a lot of posts about it - start here. More photos of the Mass at St Mary Magdalen here; see my post on Solemn Mass there with Fr John Zuhlsdorf.